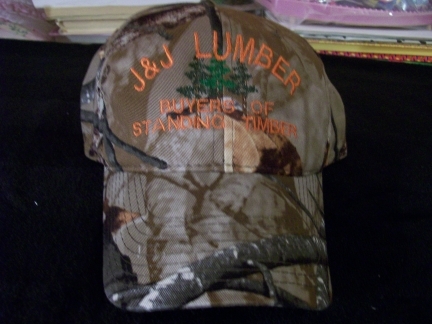 Here is an example of a cap design I did for a sawmill. I will be glad to help you create a design or turn your idea into reality for your company, organization, or group! Just email me!